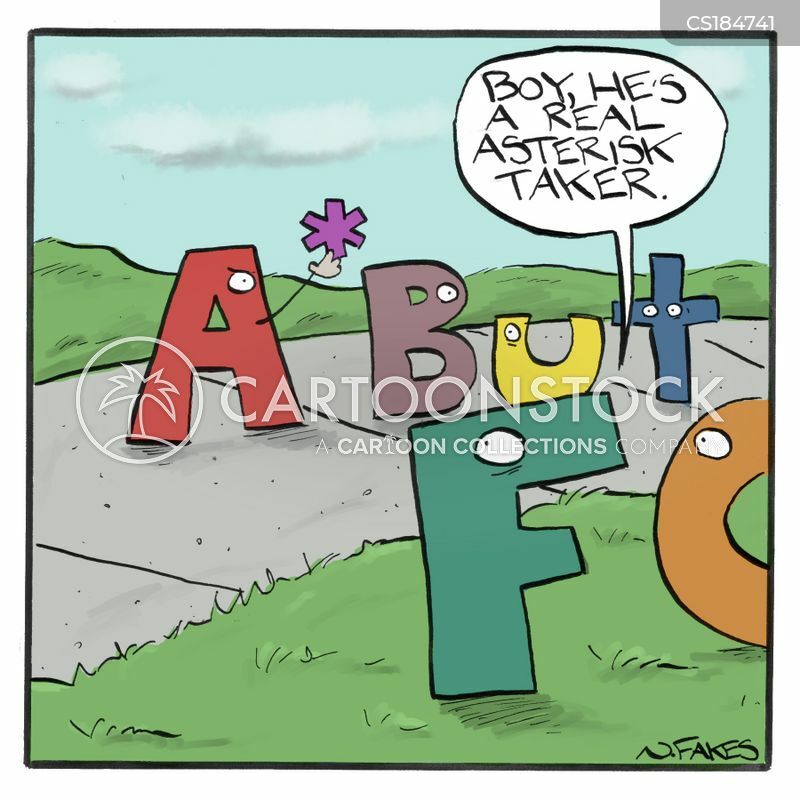 "Boy, he's a real asterisk taker." 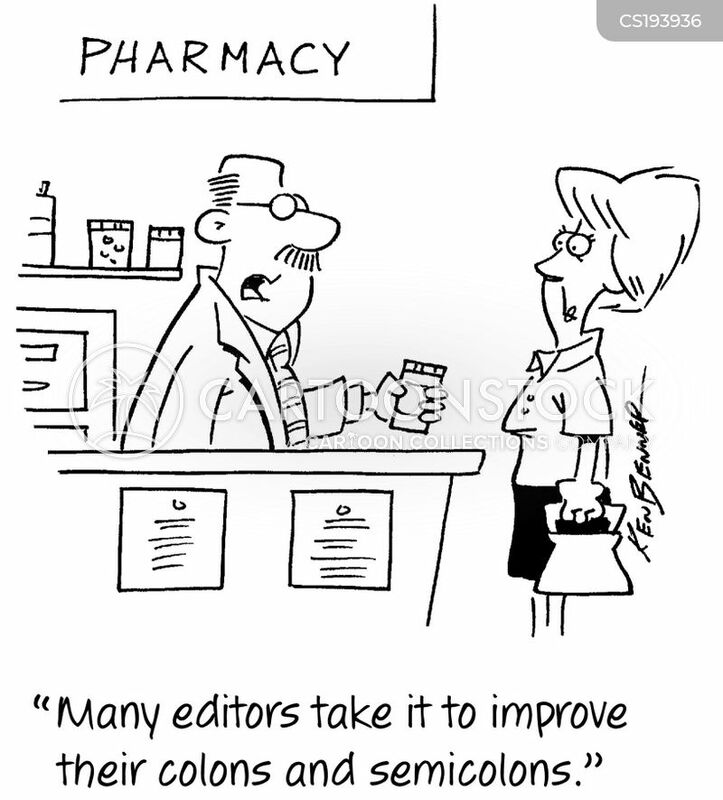 "Many editors take it improve their colons and semicolons." 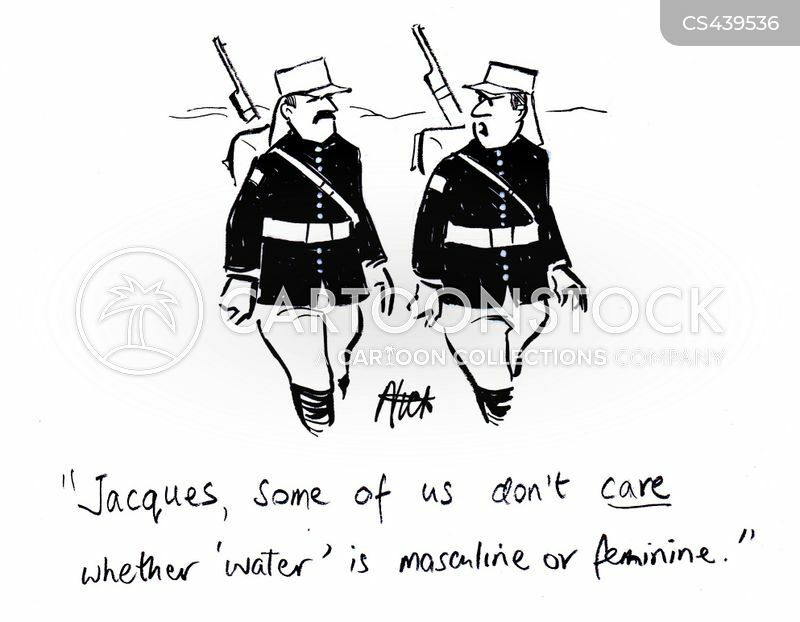 "Jacques, some of us don't care whether 'water' is masculine or feminine." 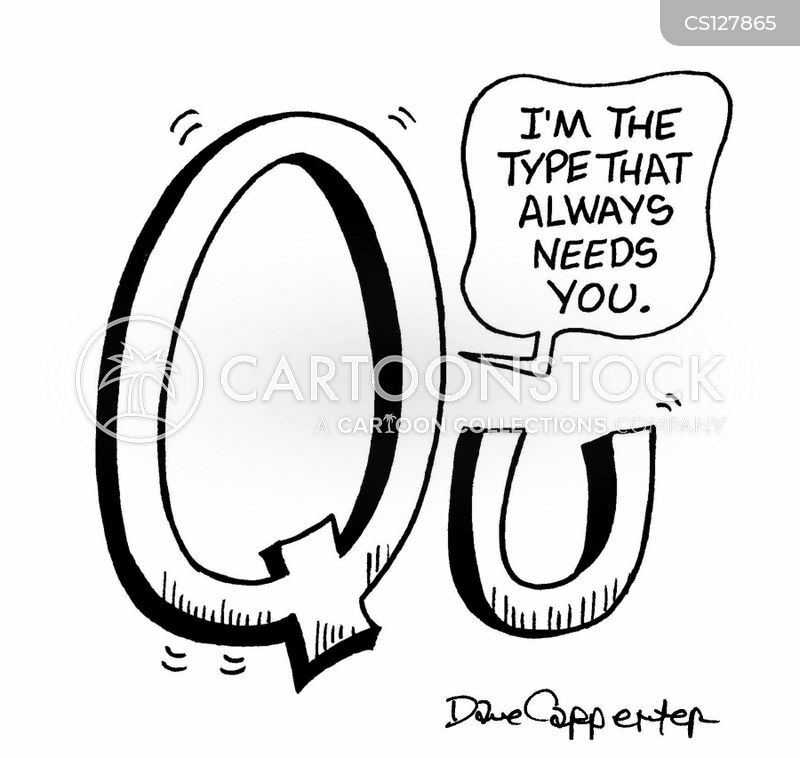 "I'm the type that always needs you." 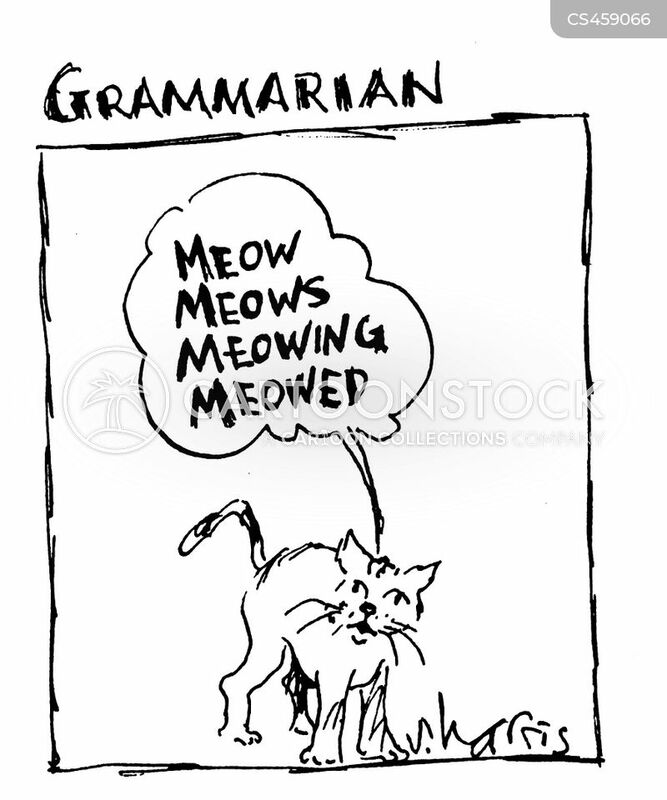 Grammarian - Meow, Meows, Meowing, Meowed. 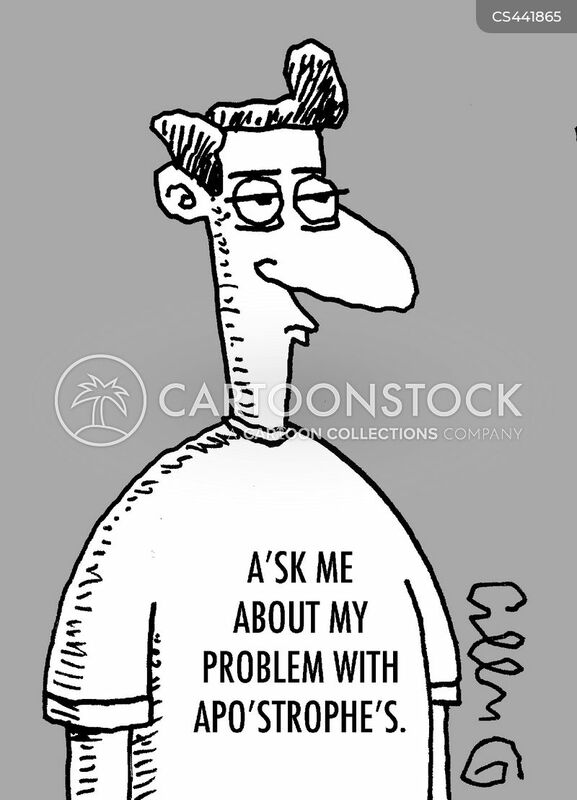 "Those who fail to capitalize pronouns referring to me are doomed to face my wrath! 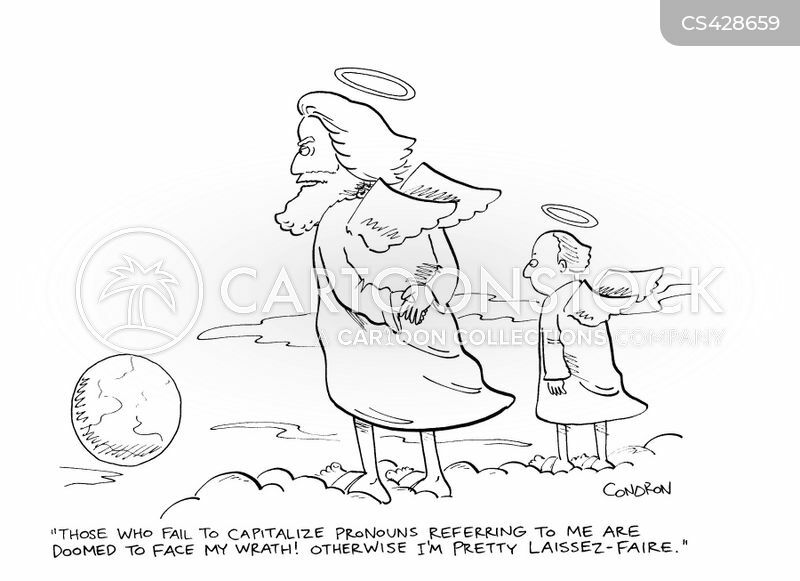 Otherwise I'm pretty laissez-faire." 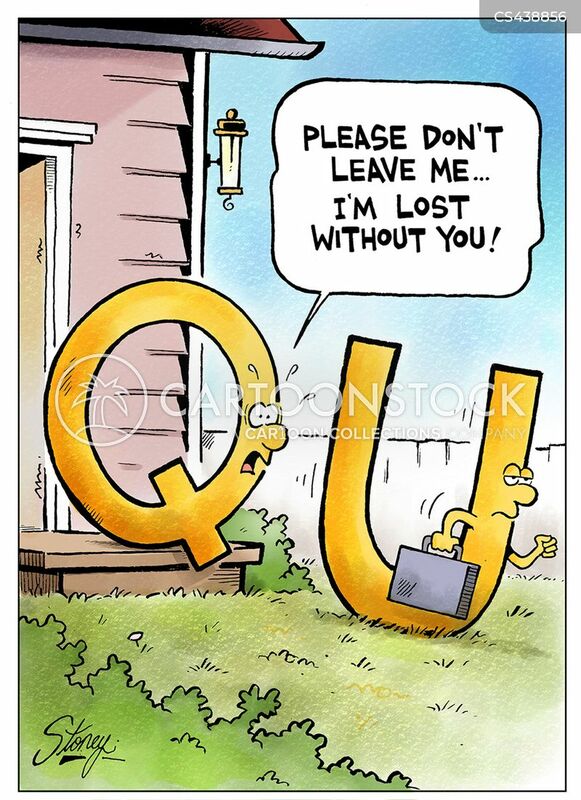 "Please don't leave me...I'm lost without you!" 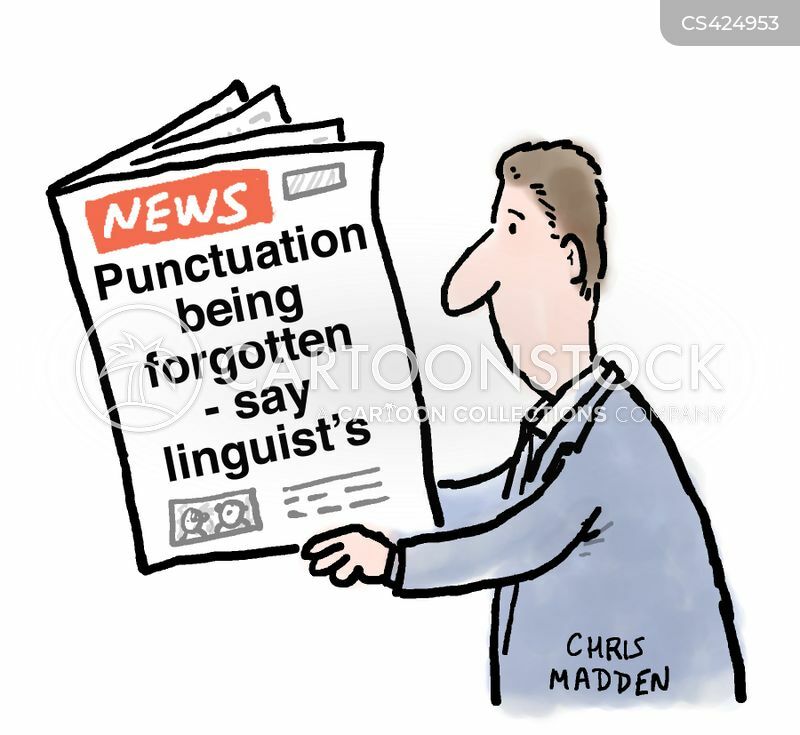 Punctuation being forgotten - say linguist's. 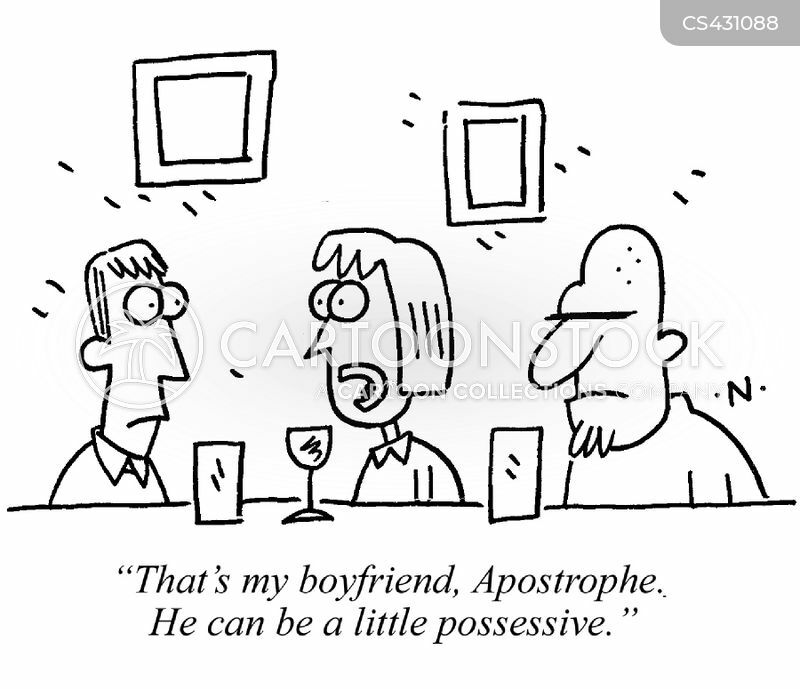 "That's my boyfriend, Apostrophe. 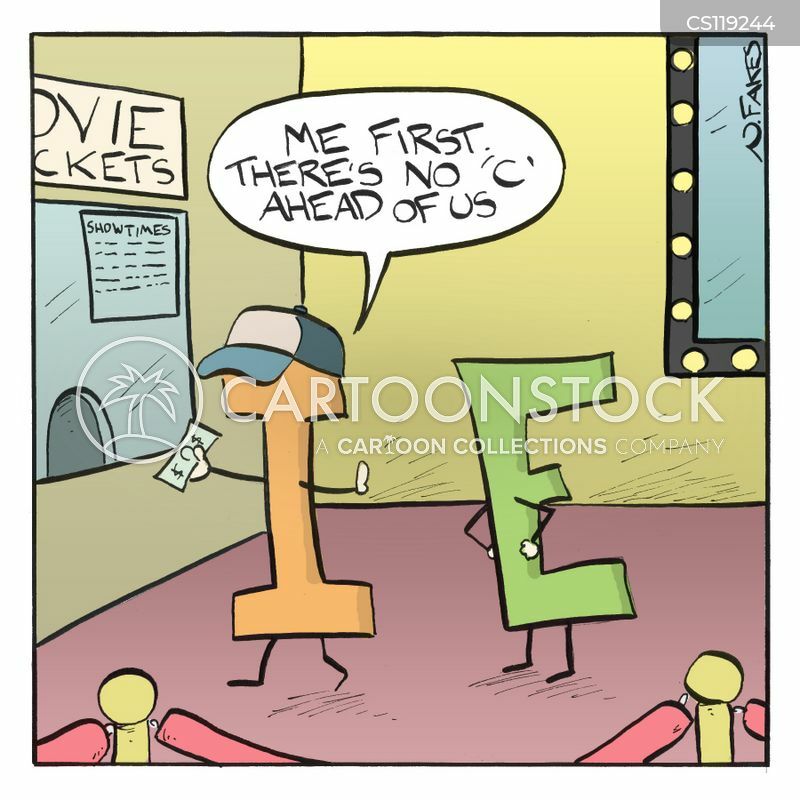 He can be a little possessive." 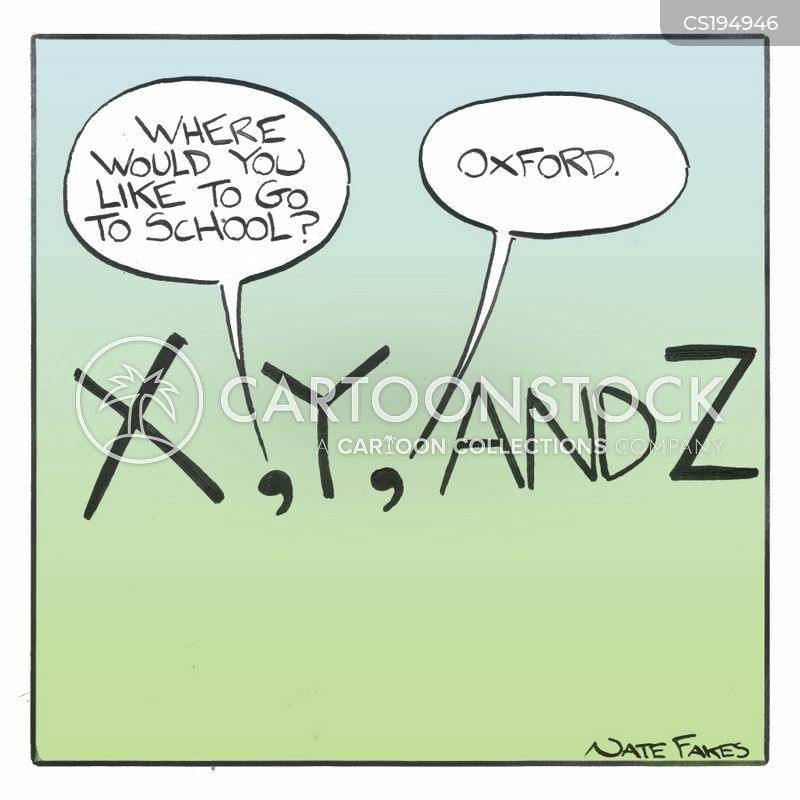 A'sk me about my problem with apo'strophe's. "What is the future tense of 'I am giving'?" 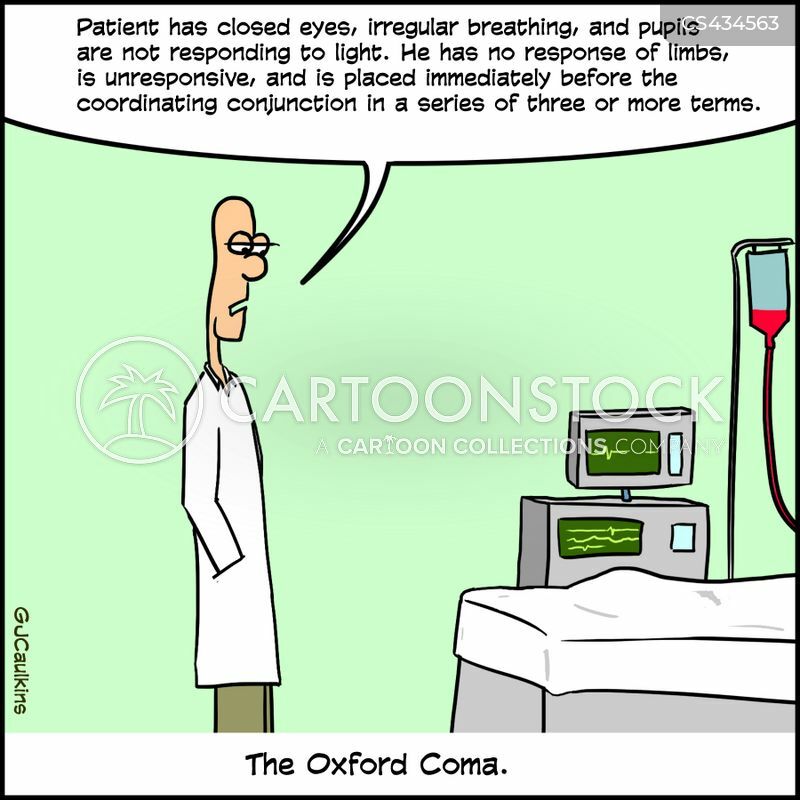 "My God! 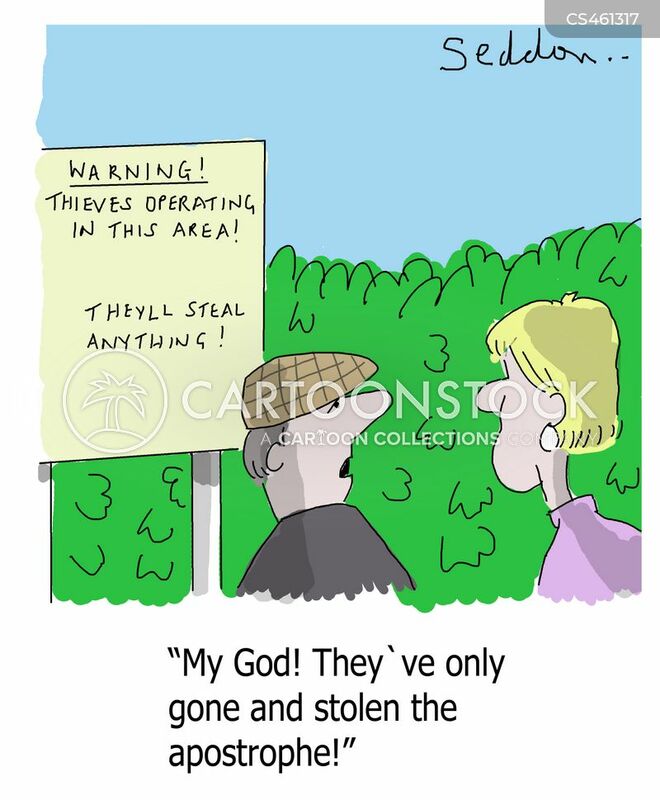 They've only gone and stolen the apostrophe!"